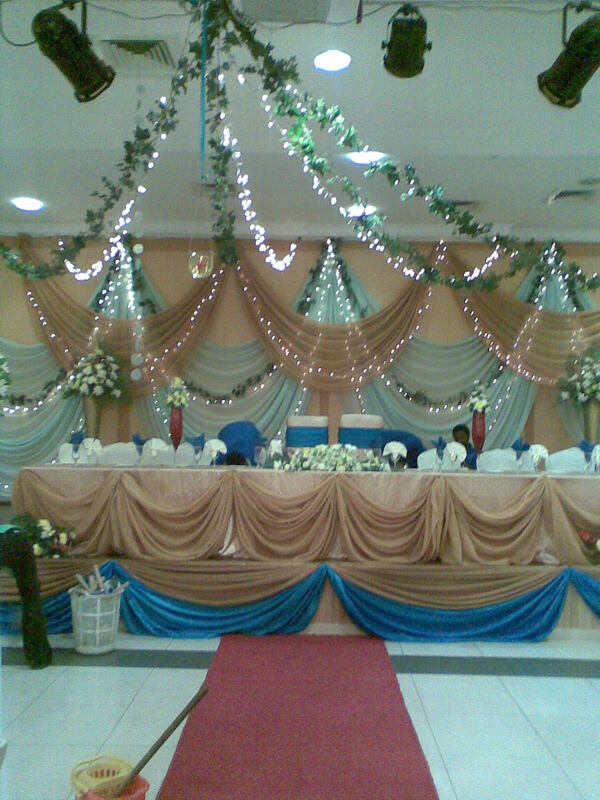 Planning, Event Design, Production and managing the most important events (yours). guests, business partners and employees will be raving about long after the event is over. your special events. Allow us to make your day truly special! Annual General Meetings for banks and corporate organizations. 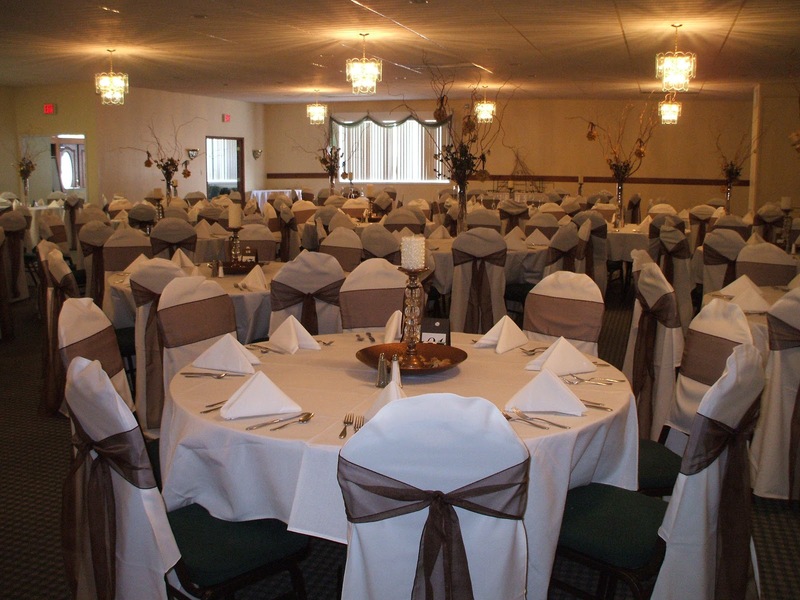 will provide you with events planning worksheet and a list of our preferred vendors . dreams become your dream wedding .